Daily Sightseeing Cruise between Manly, Darling Harbour, Circular Quay, Taronga Zoo, Watsons Bay, Rose Bay, Fort Denison and Q Station. Single ticket fares between Manly and one destination from the list below. Tickets can be purchased from one of our ticket offices at Circular Quay Wharf 2 & 6, Darling Harbour Pier 26 Shop 2b and Manly Wharf 2 or onboard the vessel. Return ticket fares between Manly and one destination from the list below. 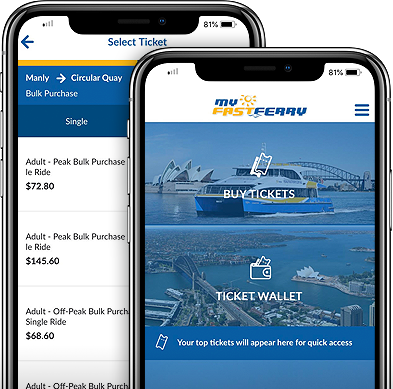 Tickets can be purchased online, from one of our ticket offices at Circular Quay Wharf 2 & 6, Darling Harbour Pier 26 Shop 2b and Manly Wharf 2 or onboard the vessel. 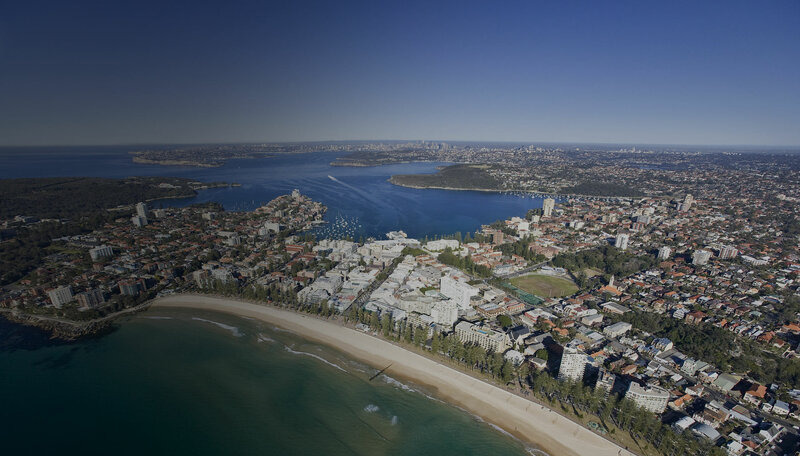 OpalPay fares between Manly and one destination from the list below. 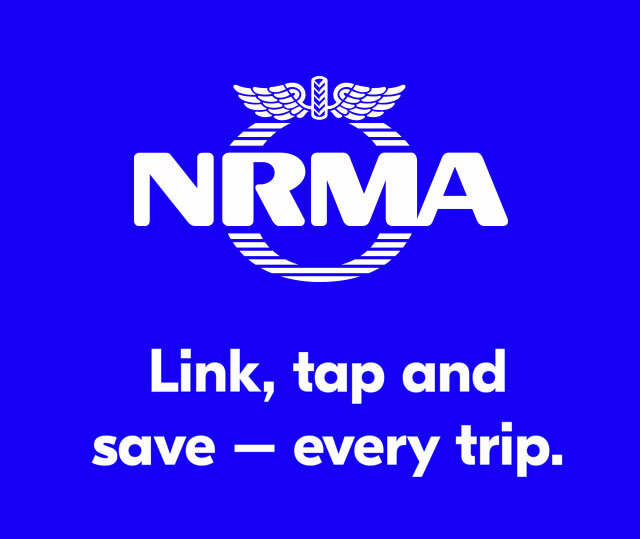 NRMA members SAVE 10% with exclusive OpalPay discount fares between Manly and one destination from the list below. Redeem offer. Smartcard fares between Manly and one destination from the list below. Smartcard Details.